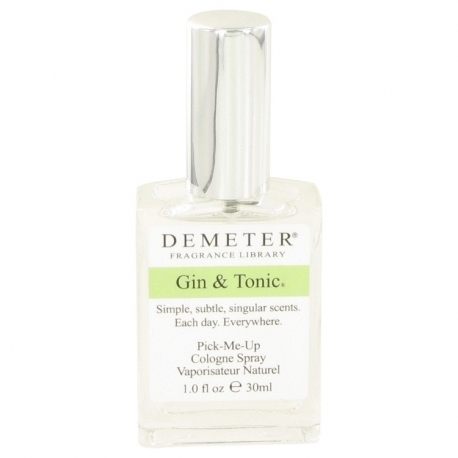 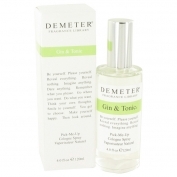 Gin & Tonic Cologne by Demeter, Splash on a bit of gin & tonic if you are heading out for an evening of fun with the boys, or if you are on a long vacation and just want to relax . 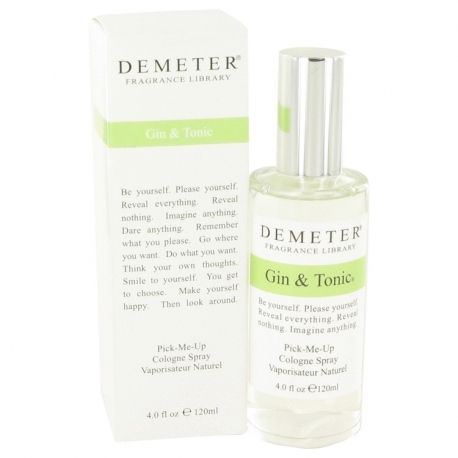 This scent for men was released in 1997 by demeter in order to give the influences of lime, water notes and gin the chance to create an air of whimsy and excitement for the evening. 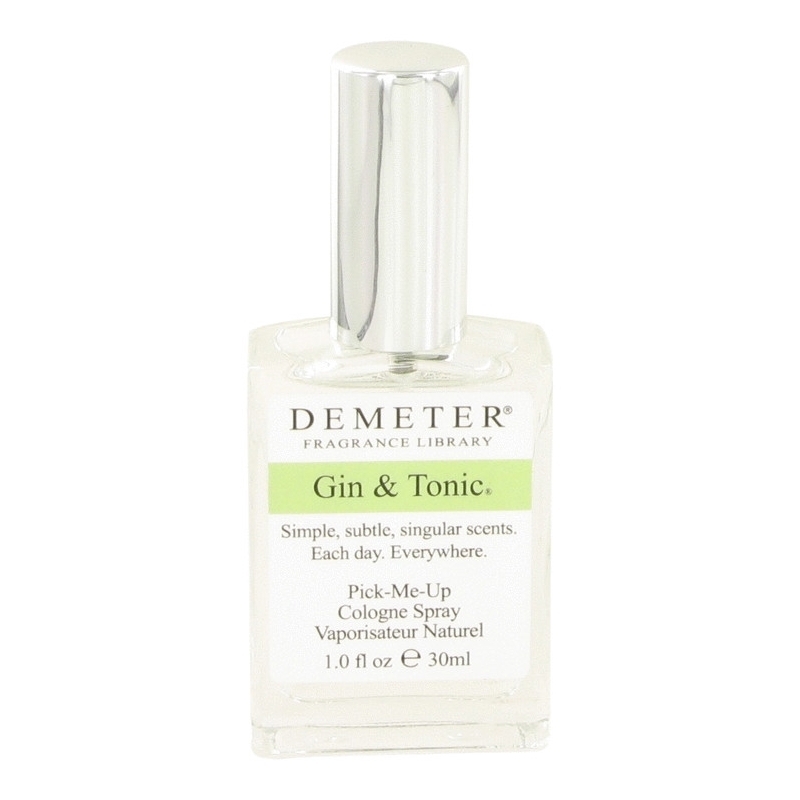 Since then, many men have enjoyed the full potential of gin & tonic.